High Court judge Justice Amie Tsanga has ordered Ecobank Zimbabwe Limited to stop Zifa from accessing funds held by the financial institution pending the finalisation of a wrangle between the football mother body and a local hospitality firm, Daisy's Guest House. The order follows a chamber application by the guest house which sought to compel the bank to comply with an initial court order to garnish Zifa's account. According to the court papers, Daisy Guest Lodge is owed $196 049 by Zifa for accommodation, food and beverages provided to the senior men's soccer team between January 2014 and June 2016. The guest lodge obtained a default judgment against Zifa and its former president Philip Chiyangwa in November 2016 and since then the guest lodge has tried to execute the judgment, but to no avail. Judicial Service Commission (JSC) bank account, prompting the hospitality firm to approach the High Court seeking an order to compel the bank to do so. The matter was, however, deliberated upon by Justice Tsanga on February 12, 2019, who issued an interim order barring the bank from allowing Zifa to access its funds until finalisation of the matter. Ecobank numbers 0181197610292101 (USD account) and 0181197610292102 (USD account) held in the name of second respondent," Justice Tsanga ruled. 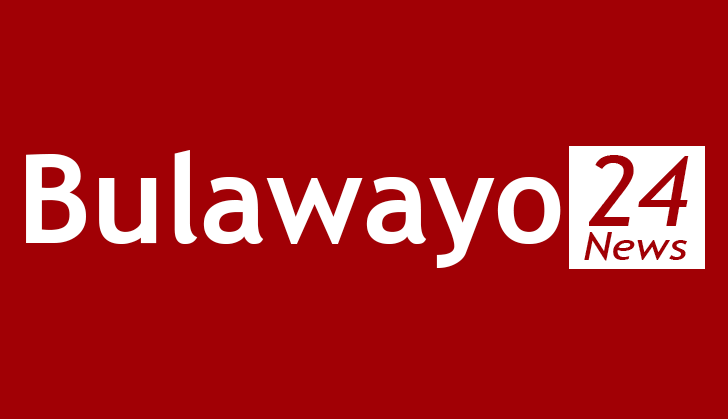 "The second respondent (Chiyangwa) or anyone acting on his behalf is ordered to stop forthwith any actions by which the funds held by the first respondent on behalf of the second respondent in accounts numbers 0181197610292101 (USD account) and 0181197610292102 (USD account) held in the name of the second respondent may be diminished." The lodge, through its director Daisy Rusere, issued summons against Zifa and its ex-president Chiyangwa at a time when the association's executive sought to liquidate the association and establish a separate one. When the summons were issued, Zifa and Chiyangwa failed to defend the litigation, prompting Rusere to approach the court where she obtained a default judgment.